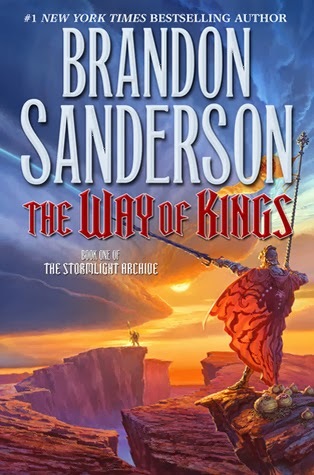 In celebration of our read-along of Brandon Sanderson's Way of Kings - combined with the fact that book 2 in The Stormlight Archive: Words of Radiance is coming out in March, Tor has sponsored a truly epic giveaway of 10 copies of Way of Kings & Words of Radiance. This portion of the giveaway is for U.S. and Canadian residents only but us hosts didn't want our International followers feeling left out, so we got together & added an additional 2 copies of each for an international giveaway! 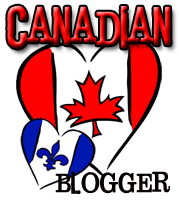 Let's start with the U.S. and Canadian portion of the giveaway, sponsored by Tor for 10 copies of each book! 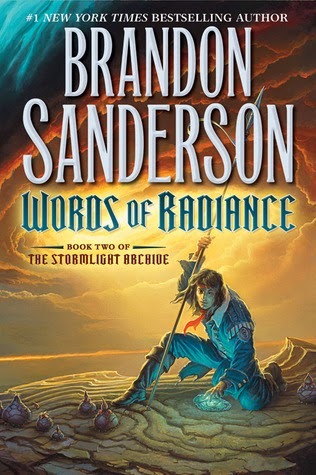 Note: Since Words of Radiance only comes out in March, those copies will ship once the books is out. Rules: Tor does not ship to P.O. Box addresses. Winner has 48 hours to respond to email so make sure the email address you submit through Rafflecopter is legit! As hosts, we are not responsible for any books lost in the mail...etc. Rules: Winner has 48 hours to respond to email so make sure the email address you submit through Rafflecopter is legit! 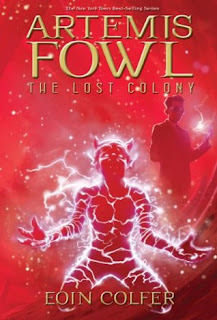 As hosts, we are not responsible for any books lost in the mail...etc. I haven't read any of his books yet (so can I even participate? 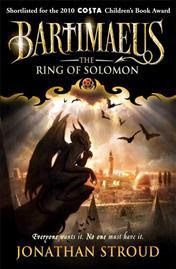 :X) but I keep hearing how good his novels are, so I am really looking forward to them all! 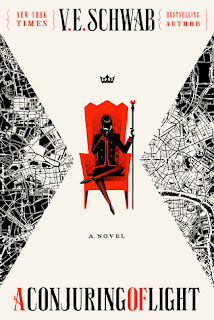 Happy reading, and thanks for the giveaway! hahaha YES you can participate Ula - it's the perfect occasion to get your hands on his books & get introduced :D Good luck! !